柴嘉薪, 王新龙, 俞能杰, 等. 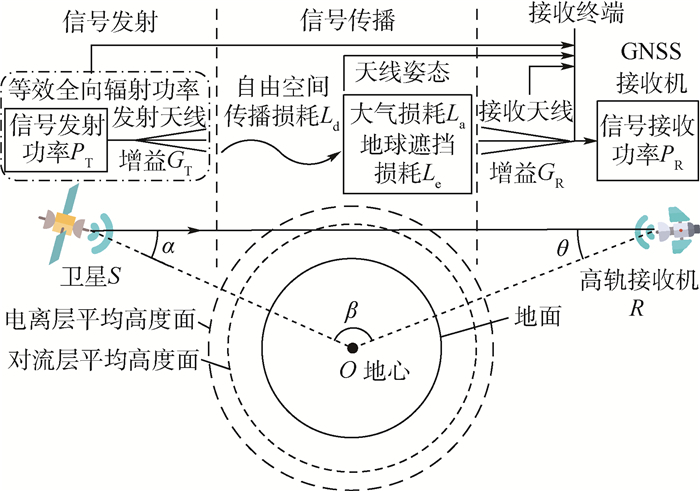 高轨航天器GNSS信号传播链路建模与强度分析[J]. 北京航空航天大学学报, 2018, 44(7): 1496-1503. CHAI J X, WANG X L, YU N J, et al. 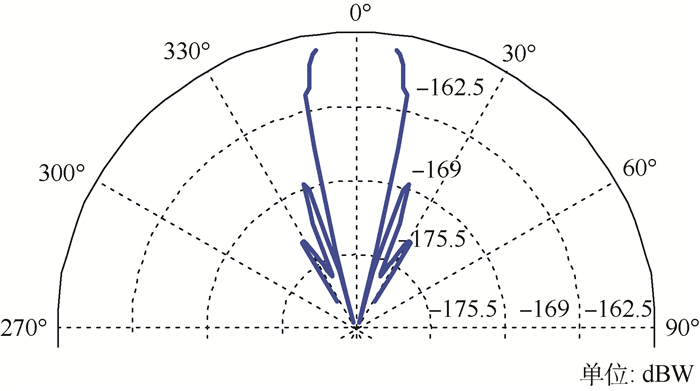 Modeling and intensity analysis of GNSS signal link for high-orbit spacecraft[J]. 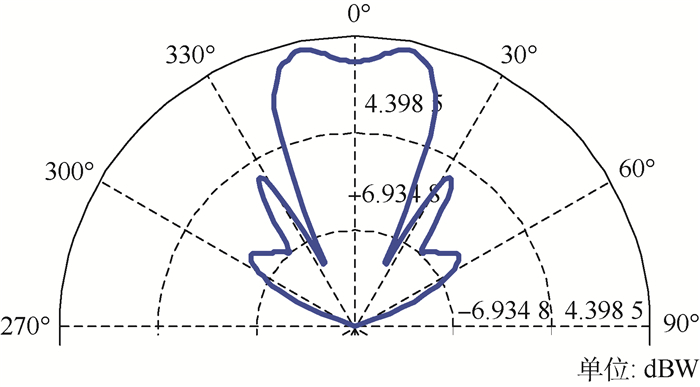 Journal of Beijing University of Aeronautics and Astronsutics, 2018, 44(7): 1496-1503. Abstract: In the application of global navigation satellite system (GNSS) in high-orbit environment, satellite signal propagation link is complex with large attenuation and non-uniform intensity distribution. These signal link characteristics influence theoretical analysis and engineering application. 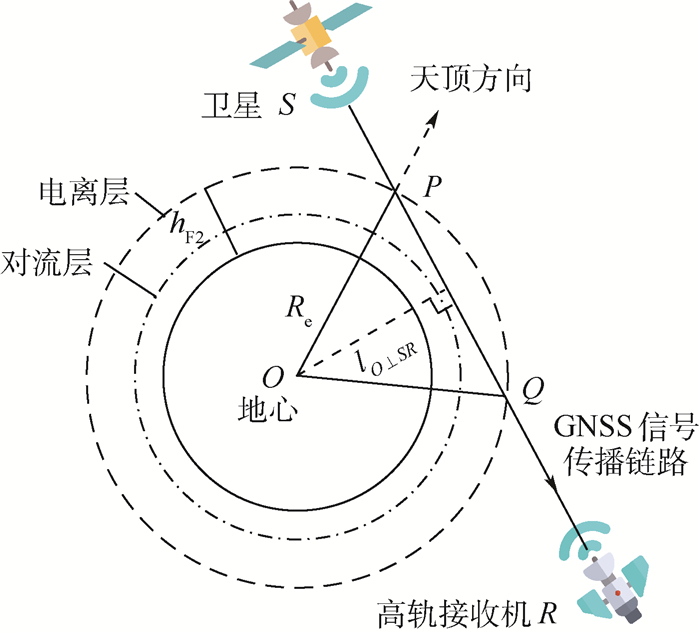 In order to solve these new problems, GNSS signal link model from GNSS transmitting antenna to high-orbit spacecraft receiver was established. 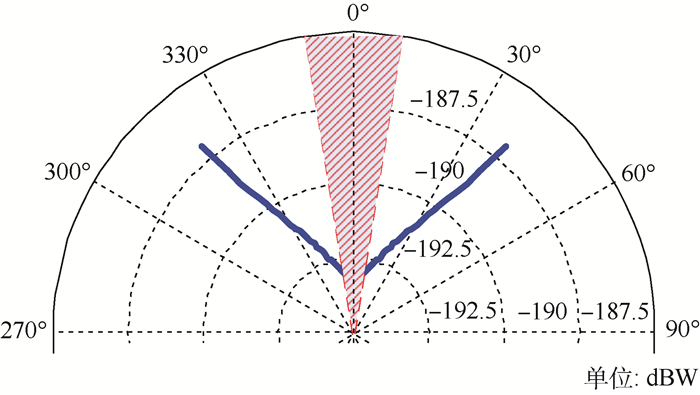 Based on the signal link model, signal intensity distribution of high-orbit spacecraft was obtained by the equivalent gain overall link simulation. 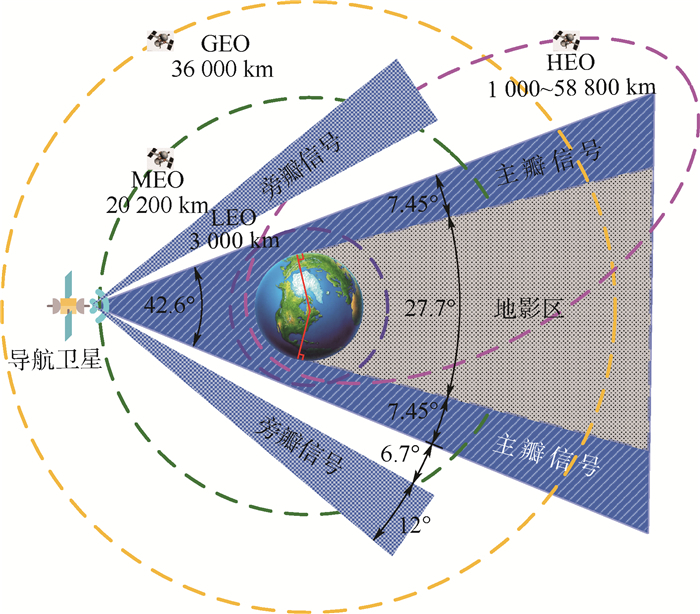 On this basis, the availability of dual constellation, three constellations or four constellations integrated GNSS was discussed and compared. It provides reliable theoretical basis for engineering applications such as GNSS signal characteristic analysis, sensitivity selection of multimode receiver and acquisition and tracking algorithm design. 总装备部电子信息基础部. 世界在轨卫星图册[M]. 北京: 国防工业出版社, 2014. 李晓杰, 周建华, 刘利, 等. 基于导航信号的高轨卫星自主定轨方法研究[C]//第二届中国卫星导航学术年会, 2011: 413. WANG X L, JI X C, FENG S J. A scheme for weak GPS signal acquisition aided by SINS information[M]. Berlin: Springer, 2014. SCHMIDT G T. INS/GPS technology trends: RTO-EN-SET-116(2011)[R]. Lexington: Massachusetts Institute of Technology, 2010: 1-23. GROVES P D. Principles of GNSS inertial and multisensor integrated navigation systems[M]. New York: Artech House, 2013. 秦红磊, 梁敏敏. 基于GNSS的高轨卫星定位技术研究[J]. 空间科学学报, 2008, 28	(4): 316–325. 孙兆妍, 王新龙. 高轨环境中GNSS可见性及几何精度因子分析[J]. 航空兵器, 2017	(1): 18–27. DION A, CALMETTES V, BOUSQUET M, et al. Performances of a GNSS receiver for space-based applications[R]. Toulouse: Toulouse Space Show, 2010: 8-11. 岳富占, 梁志国, 吕铁军, 等. 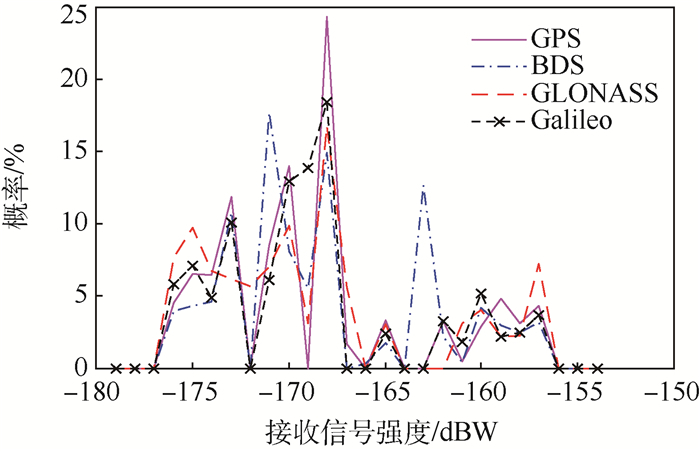 星载GPS接收机全链路分析及仿真方法研究[C]]//第三届中国卫星导航学术年会, 2012: 132-136. 谢钢. GPS原理与接收机设计[M]. 北京: 电子工业出版社, 2009: 241-249. 王晓霞. 地球大气对卫星信号的影响及应对方法[J]. 现代电子技术, 2014, 37	(19): 82–84. 佘丽丽, 白伟华, 孙越强, 等. 电离层模型IRI-2016的NmF2和HmF2参数在平静期的误差分析[J]. 武汉大学学报(理学版), 2017, 63	(3): 189–198. 何昉. 地基大功率无线电波加热电离层对空间信息链路影响研究[D]. 武汉: 武汉大学, 2009: 79-80. 闻长远, 岳富占, 仇跃华. 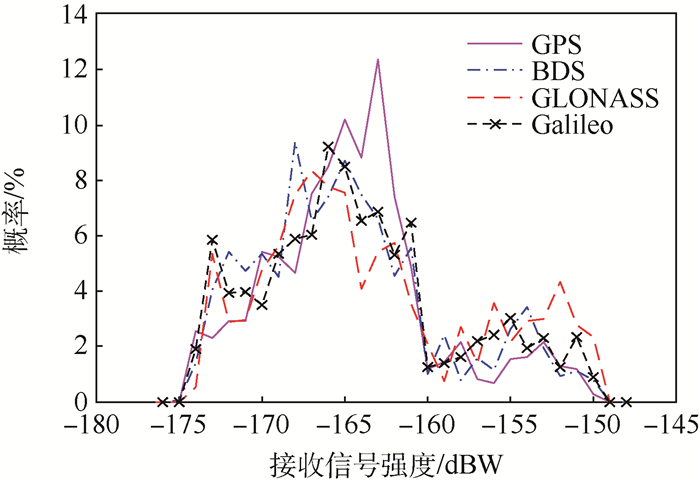 高轨GPS信号可用性分析[J]. 电子设计工程, 2014, 22	(2): 29–33. European Union. European GNSS (Galileo) open service:Signal in space:Interface control document[M]. [S.1. ]: Publications Office of the European Union, 2010.